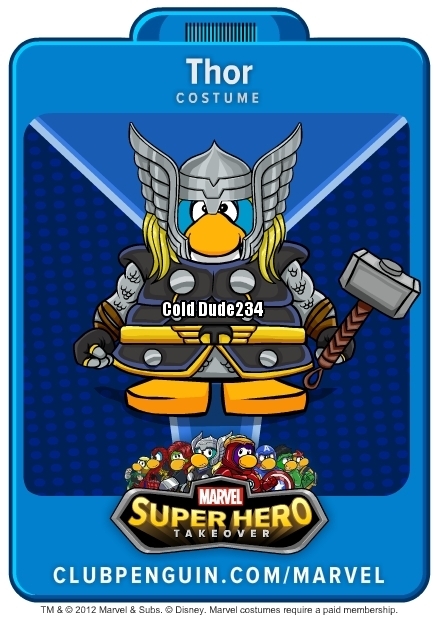 Cold Dude Computers: Thor Playercard? The link lead to a page with this picture on it (obviously not with the watermark on it). 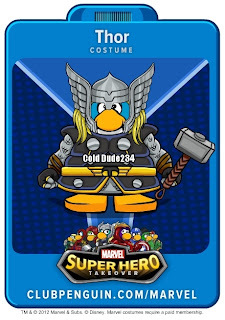 It looks something like a playercard doesn't it? Well it isn't, all it is, is showing you what is will look like on your playercard. It looks amazing! Don't you think? Leave a comment and let us know!